Are you looking for a great server to manage your data and data center effectively? Are you wanting to provide the best performance for your data? 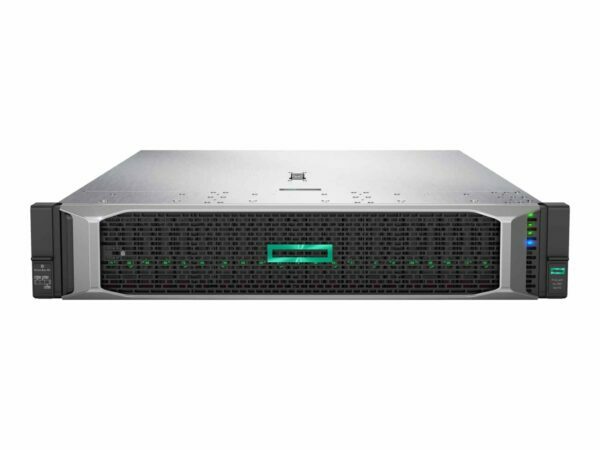 The HPE ProLiant DL380 Gen10 server delivers great security, performance and expandability. This server includes some features such as; flexible design, innovative security, and high-class performance. Geared to provide maximum benefits for your data center, scroll down below to see the specifications that this servers has. Whether or not this server suites your database needs, you can continue looking for something else, when you refer to the servers on Rack Simply! HPE Persistent Memory for unprecedented levels of data resiliency. 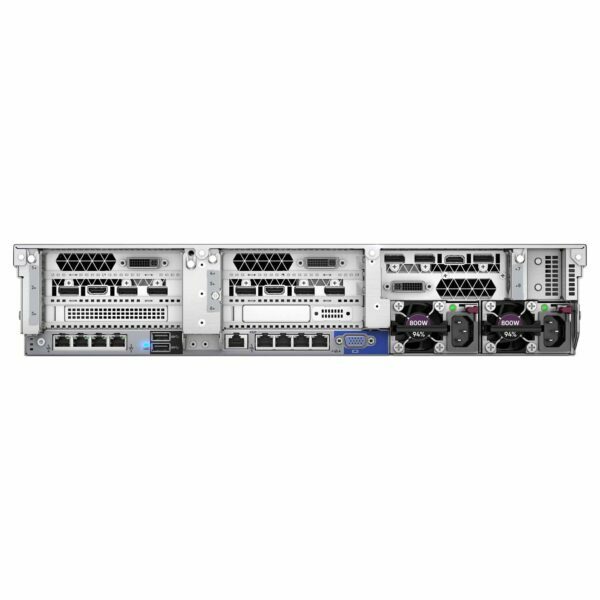 SATA HPE Dynamic Smart Array S100i Controller embedded within for data/media functions. Smart Array Controllers allows for optimum flexibility. HPE iLO Advanced Premium Security Edition allows for 24/7 verification of system firmware validness and credibility. Leverages latest Intel® Xeon® Processor Scalable Family. Supports up to (3) double wide or (5) single wide GPUs for increased speeds.